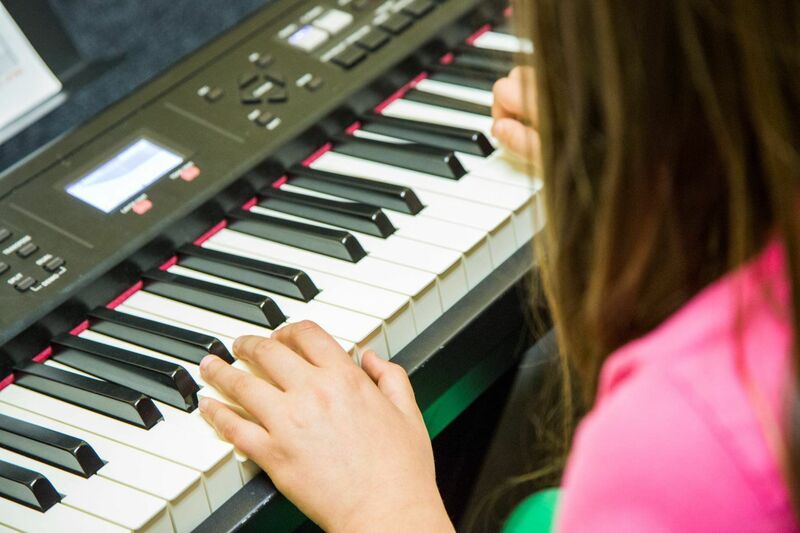 "My son, who is 7 years old, been with piano for kids for almost a year now. I am very happy with his teacher Ms Cassie... She's very good with kids, very patient and makes the lesson fun while he's learning. He truly looks forward to his lesson every week. He's making good progress every week and I wish that I found them sooner! Uy Vu is an amazing instructor. I split my lesson from the Irvine location & Garden Grove Location. Garden Grove location pricing is a little better than Irvine. Learning music take dedication and motivation to achieve. At Spotlight I felt welcoming. They regularly have recital & events which are a great way to test your performance skills. I did pretty well on my first recital. I went here to inquires about classes for my cousins because she was interested in playing instrument, they have a lot of courses to offer which was great and very reasonable price. Uy vu best music teacher ever! Love the learning enviroment. They are really nice and patient with my brother. I would recommend the school to anyone! I took my son here and he absolutely loves it. He has been wanting to learn Piano for a long time and when we thought it was okay for him to learn we decided to take him. The owner is super nice and hands on with my son teaching him notes and what they mean. He was such a good teacher that I my neighbors son and so he did! He is super nice about cancellations and is a fantastic teacher. I hope this turns my son into the total pianist anyone has seen! Thank you so much for teaching my son how to play you guys have been the best! My daughter been going there for 2+ years. teachers are very good young energized. Lots of students. owner is nice too, flexible to class changes cancels. Love this place. Our piano lesson is 45 min. one on one in a little room.